Offers fun and educational custom extracurricular science programs in French. Children cultivate their interest in Science by carrying out experiments while strengthening their French language skills. 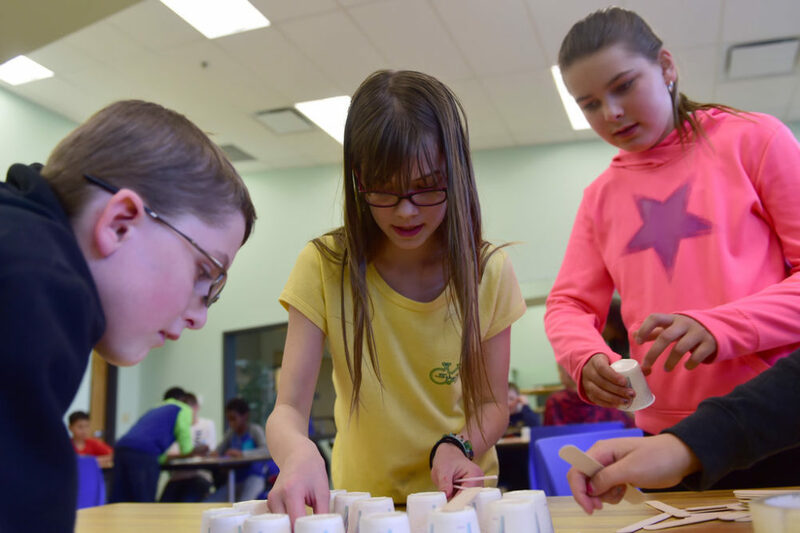 EXPLORUM comes to your location for lunch-time program, in-class workshop, after-school or camp activities. Or, bring your children to Scientastic Saturdays sessions offered in North York. In partnership with one of Toronto's best bilingual schools! Your child is curious and hands-on? 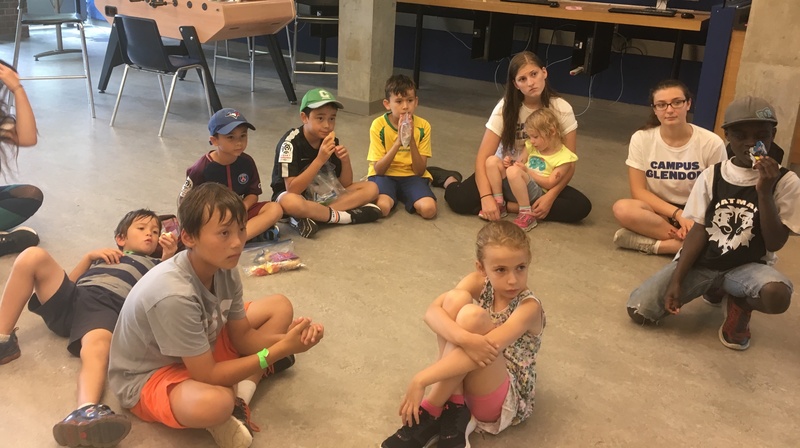 Scientastic Saturdays offer a unique opportunity to turn them into a small scientist in a real laboratory where every child has a workspace and scientific equipment adapted to their level. 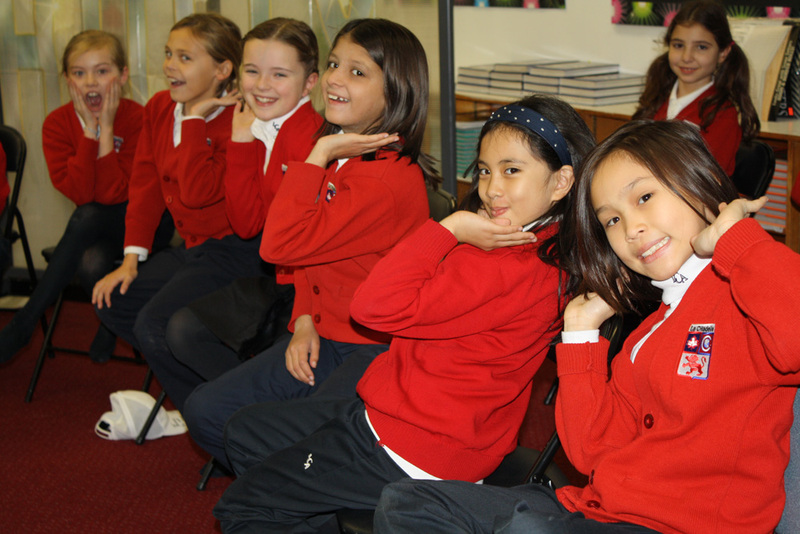 Programs offered weekly in the comfort of your school at lunchtime over the span of 6 weeks. Show your students the fun aspect of science without dealing with bussing, traffic and centres that are too vast to keep them safe in the large crowds! Hands-on workshops offered to grade 1 to 7 students during the school days to enrich your curriculum. Offered within the comfort of your own school. 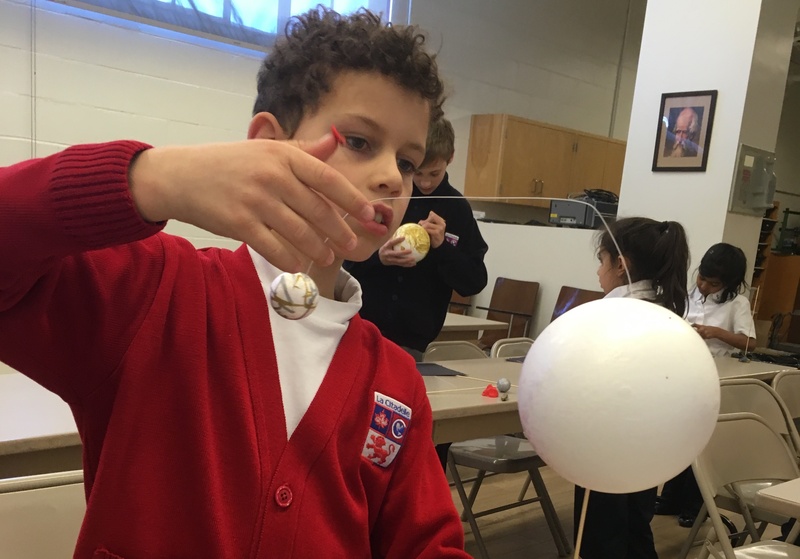 Enhance your student's interest in science through exciting yet educational workshops offered at your school (no bussing or traffic to deal with). 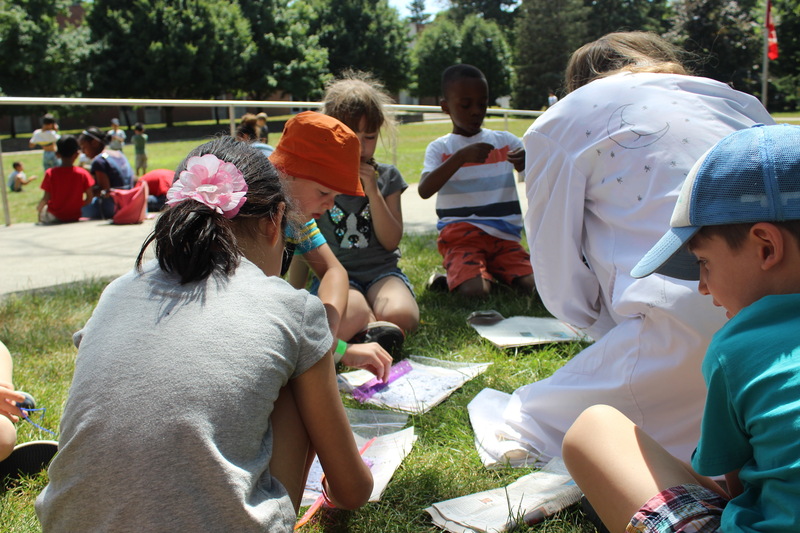 Add a touch of Sciences to your camp programming with the fun yet educational EXPLORUM experiments! After-school care could be so much more with hands-on science programs that feed your kids' brains ! Offered in the afternoon at participating schools and daycares.